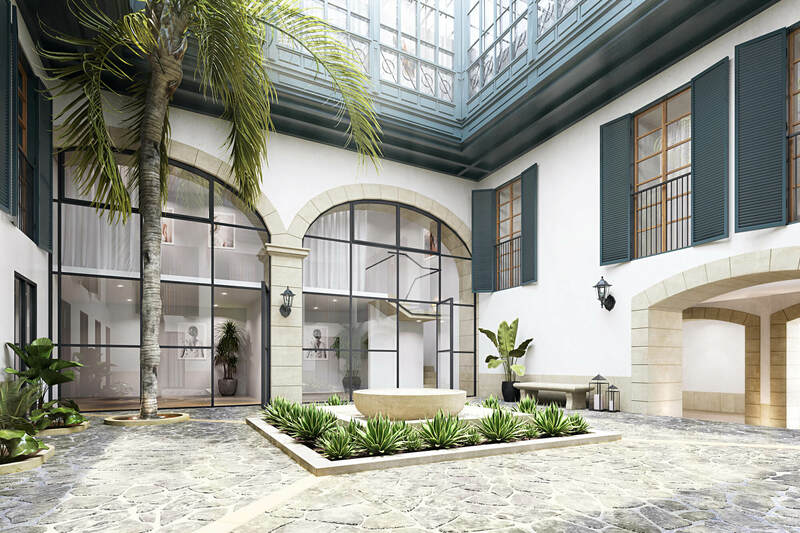 A luxury restoration of a historical gem, at the heart of Mallorca. 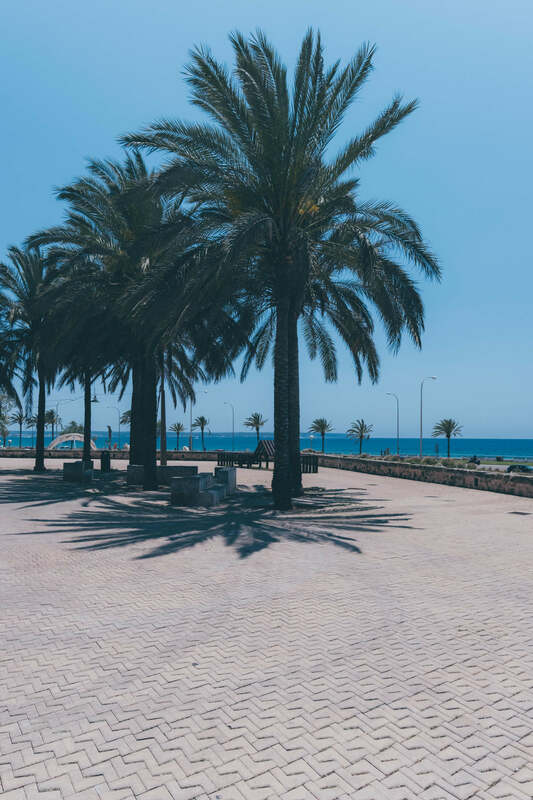 Pont I Vic is your entry point to sunny, soulful Palma, centred amid the heart of the city’s cultural and historical landmarks. 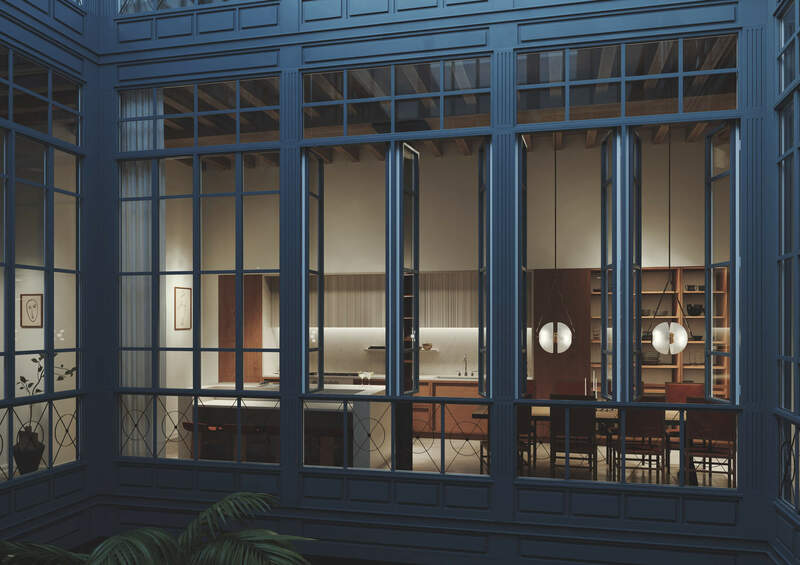 Residing in the historical quarter, our nine luxury residences are housed in a Renaissance-era façade, updated by our world-class design team. 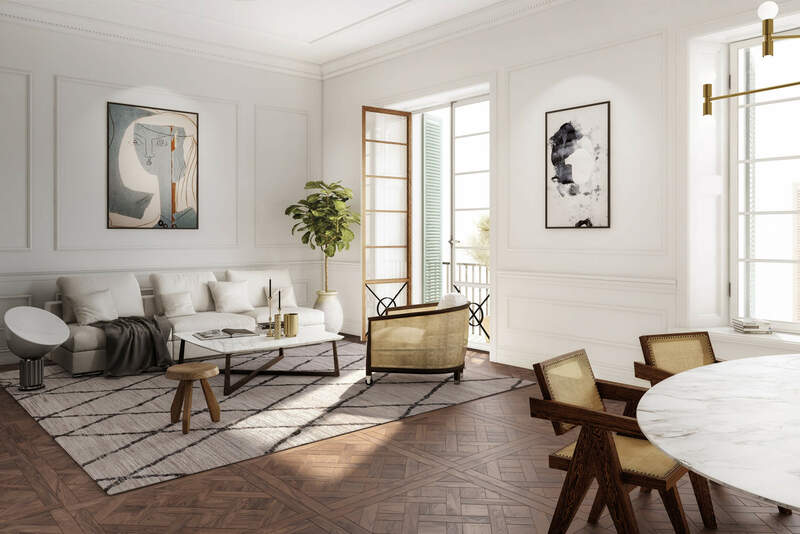 Near to the sparkling coastline, adjacent to the city’s epicentre, Pont I Vic presents a new opportunity for luxury in the city’s design scene. 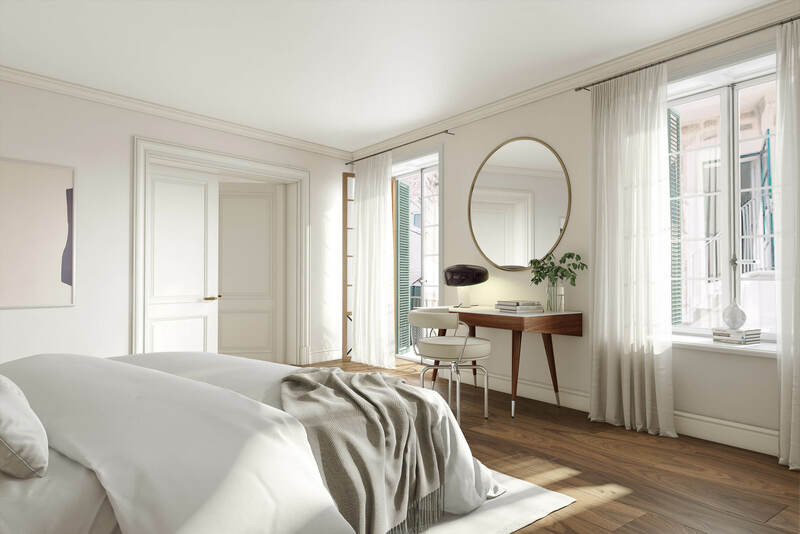 As a resident at Pont I Vic, you are provided with membership to our private concierge service—ensuring all your travel, leisure, and luxury needs are met, as you enjoy a deeply relaxing stay. 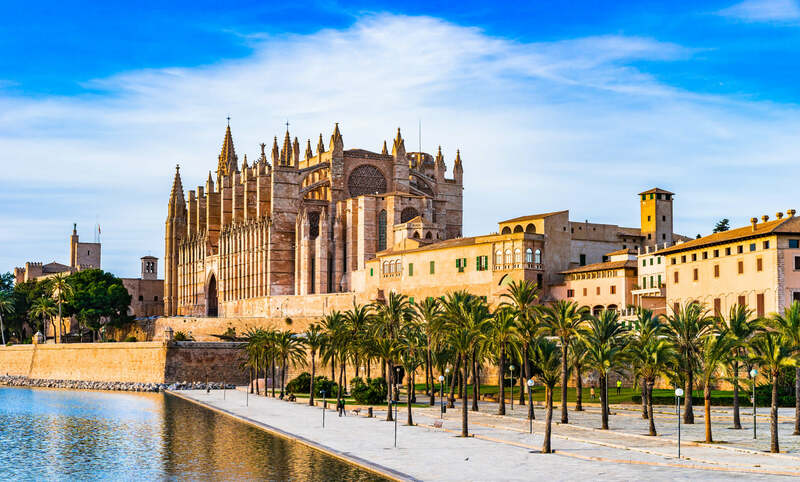 Discover your own sanctuary amid the nourishing culture, coastline and cuisine of Mallorca. For over four centuries, Pont I Vic has embodied the refinement and heritage of its surrounds. 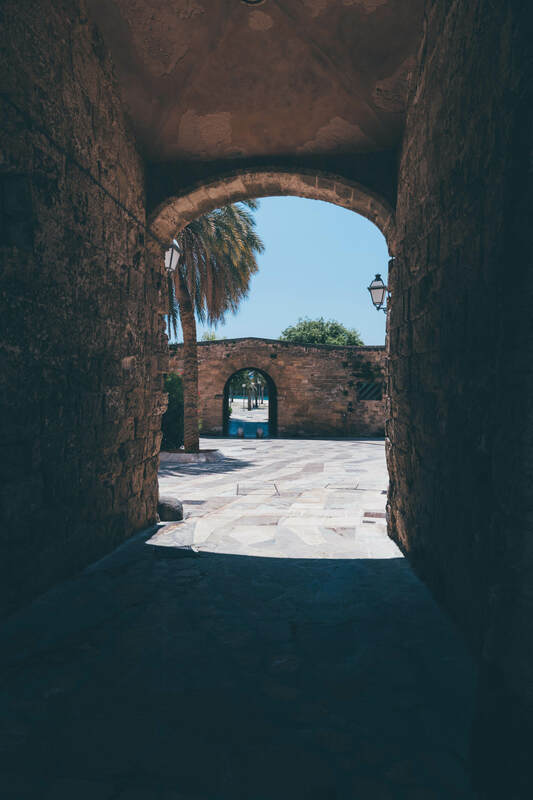 Built by the Morei family in the early 16th century, the Lord of s’Estorell acquired it, maintaining the property until 1811 as Posada de s’Estorell. Grounded in a medieval design, throughout its history its owners have provided the building continued restoration and perfection. 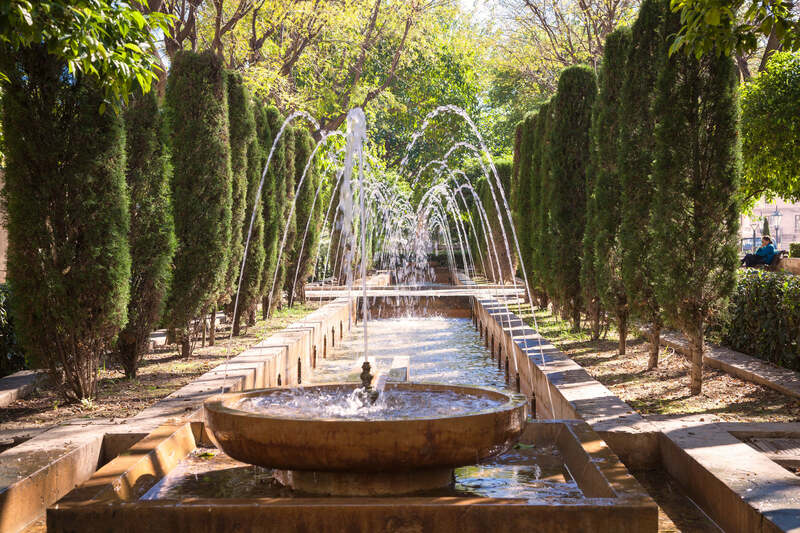 From the 16th century onwards, its exquisite Renaissance features were added, with renewed refurbishments continued until its sale in the mid 20th century, where it became a well-loved, elegant home for families. Our vision presents a new, modern chapter in its legacy of unspoiled and sumptuous design. 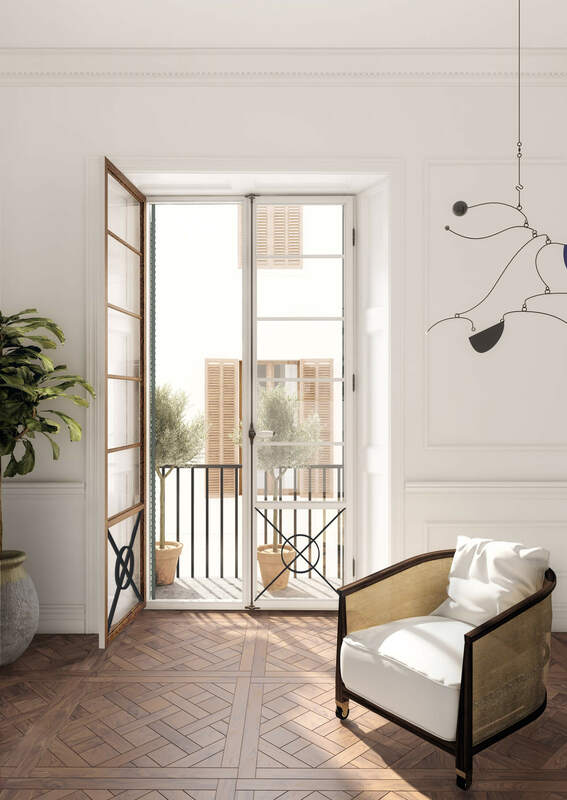 Affording wide views of the old town from its residences, and immediate views of the cathedral as well as charms of a vibrant quarter, Pont I Vic’s residents will enjoy utmost privacy alongside immersion into the city’s many cultural activities. 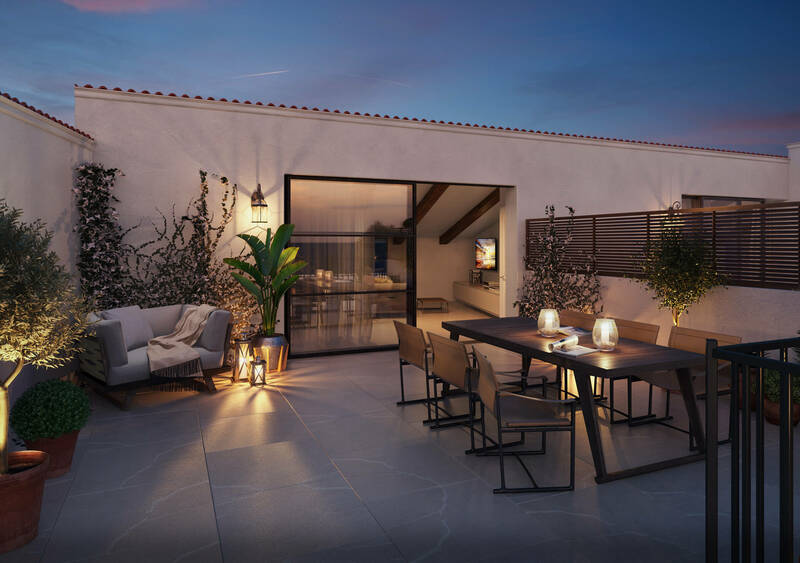 Perfectly located in the heart of Mallorca’s old town, this luxury nine residence development offers both natural and historical delights. 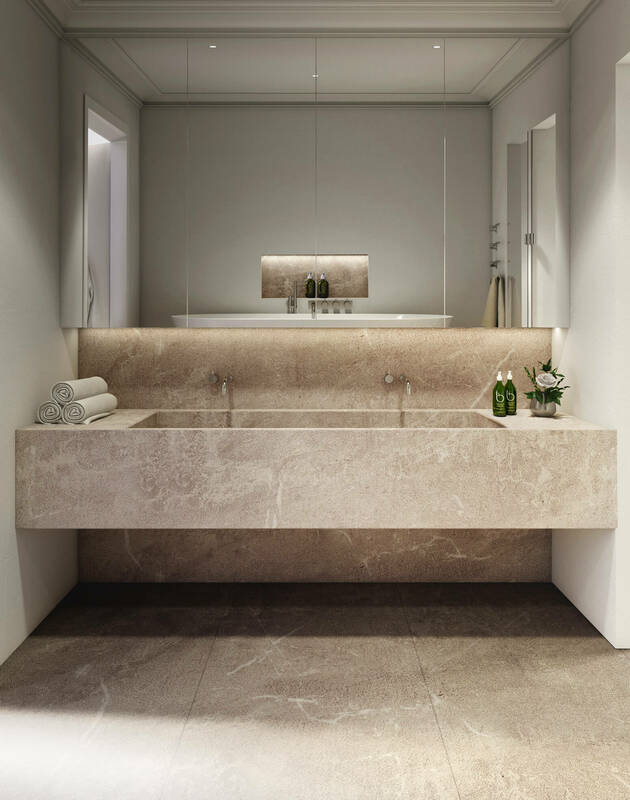 Our premium homes feature large open-plan living spaces, allowing residents to bask in the sparkling light of Mallorca, or experience luxe comfort thanks to our exquisite interior design. 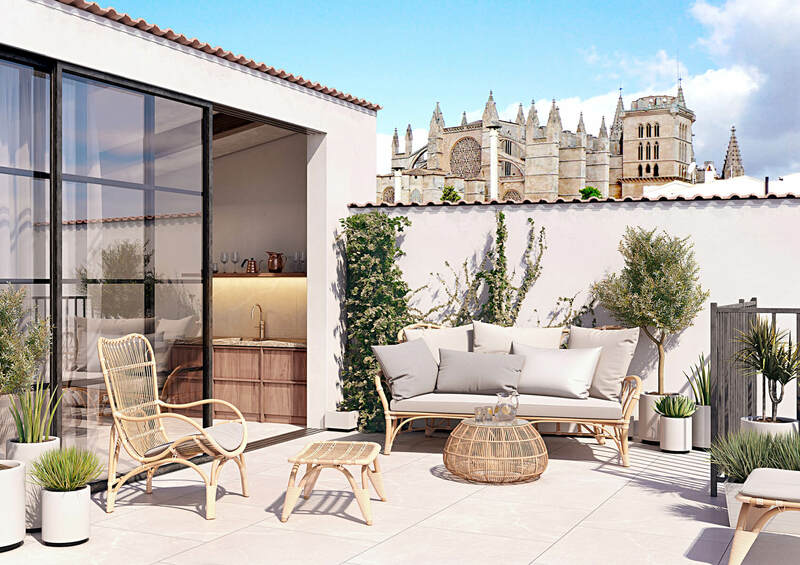 Cathedrals, commerce and charm – Pont I Vic’s new residences blend heritage with harmony by presenting premier luxury accommodation amid Mallorca’s most enticing district. 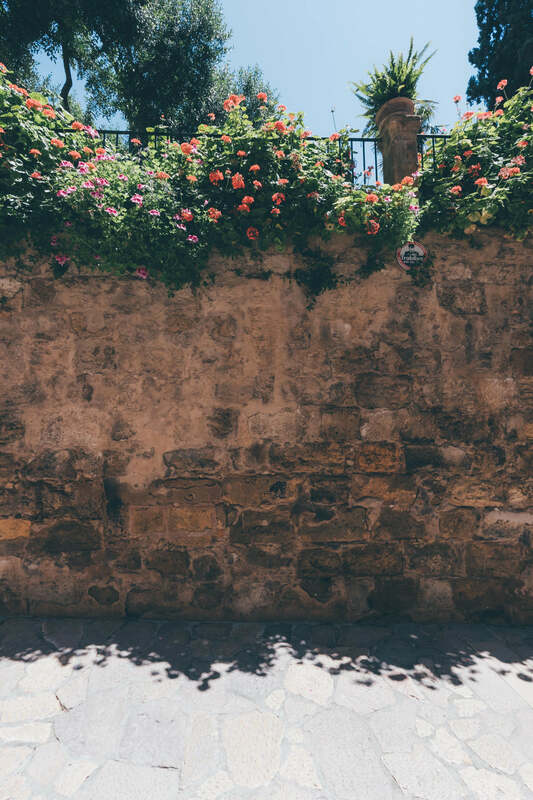 Witness the rituals of the city’s churches, or delight in its bolt-blue coastline by navigating the cobbled streets just beyond the calming oasis of Pont I Vic. 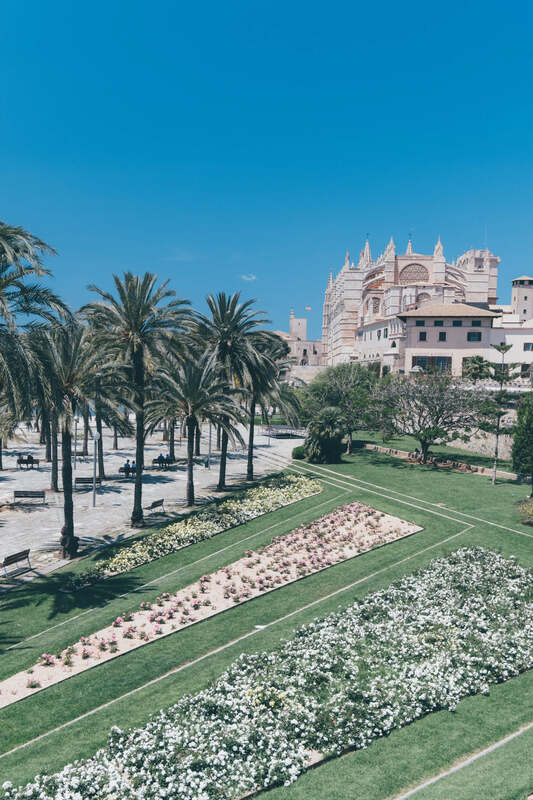 Nearby scenic strolls allow residents to uncover Mallorca’s most prominent landmarks, such as the Cathedral, Bishops Gardens, the Convent, the Arabic baths, and the Museo de Mallorca. 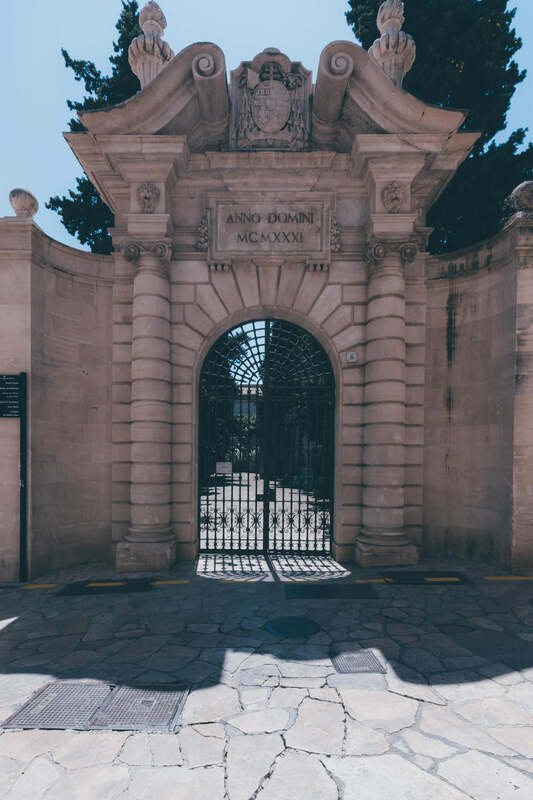 Pont I Vic is located in the historical cradle of the city, yet is peaceful and calm – only residents are permitted to drive in this zone. It’s a quiet spot, but the bustling centre is only minutes away. 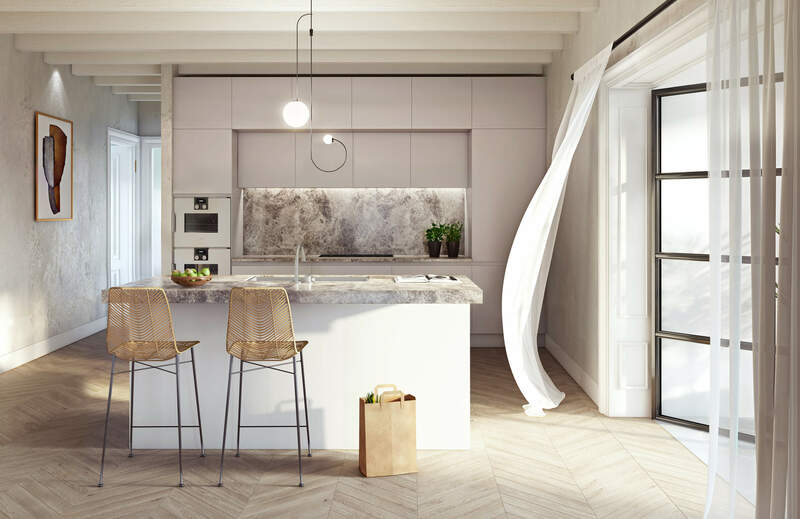 House by Sanz is a team centred on family-focused, contemporary design, with an emphasis on luxury and sustainable projects. As three siblings, we have joint experience in the domains of interior architecture, marketing and finance. 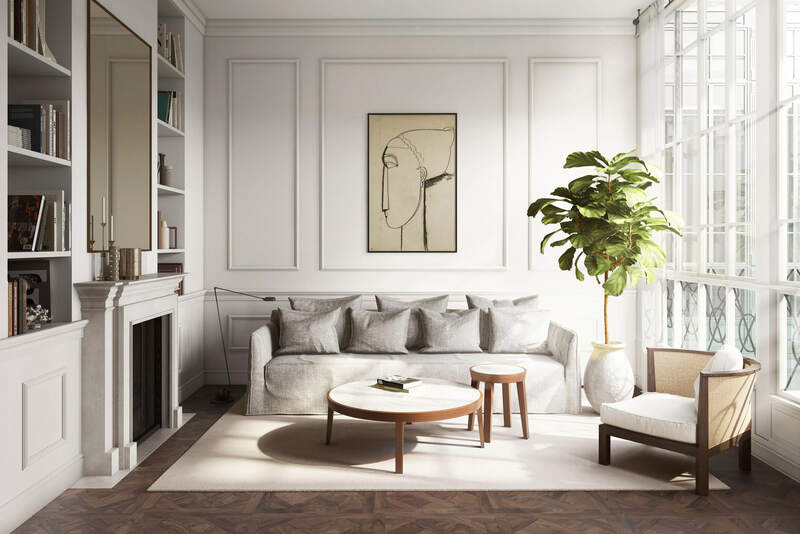 Our mission is to enhance the lives of our residents, by creating long-lasting, exceptional design; this is the natural result of our combined complementary talents, and our enduring passions for restoration. We see value in interpreting the individual – offering personalized experiences and a unique design proposition for each project. 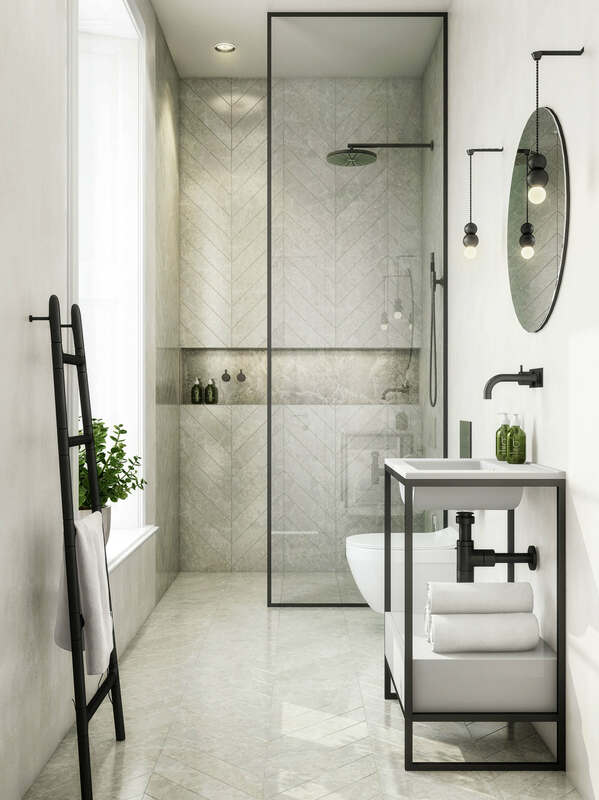 Connoisseurs of good living, we are committed to creating homes with a lasting aesthetic, and employing deep local knowledge for a demanding clientele. The House by Sanz signature is apparent in the level of detail and tireless dedication at every step. 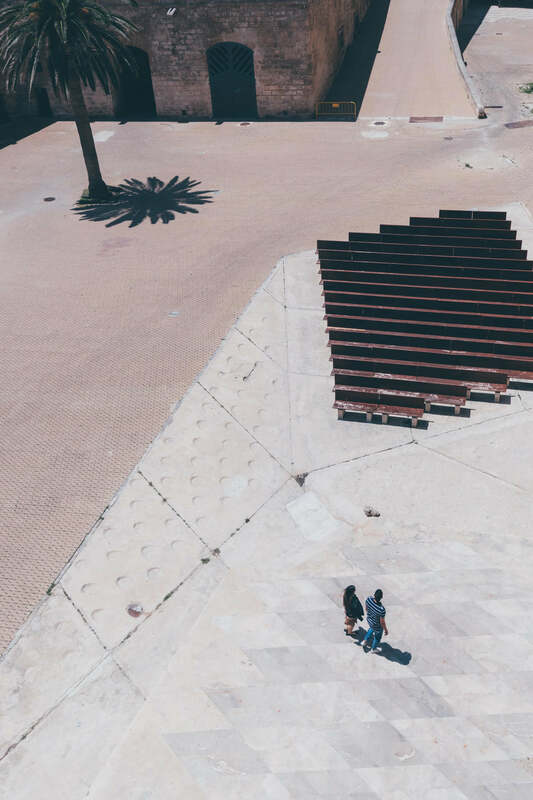 An award-winning architectural and urban design team, GRAS-Reynés Arquitectos Studio is centred on leading contemporary work, across commercial, residential and urban projects. 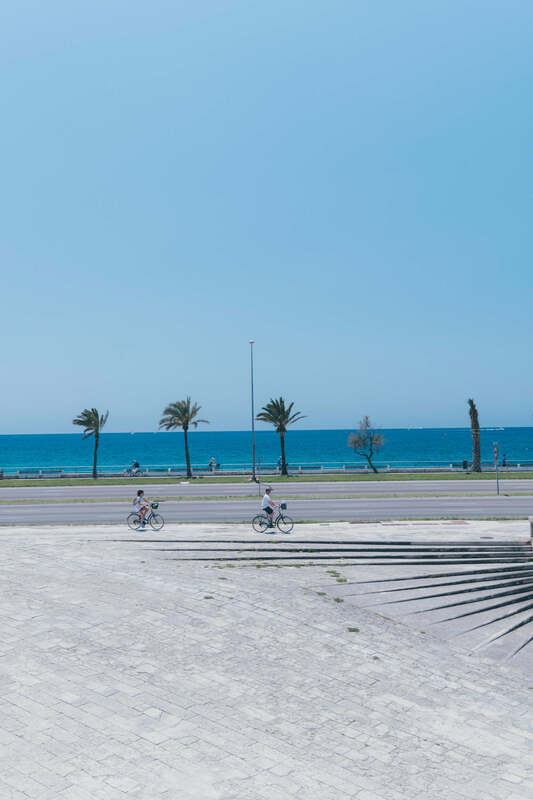 Gaining international renown for their Eco-City in Monte Corvo, and special projects such as their 2016 Venice Architecture Biennale entry, Time, Space, Existence, their portfolio belies strengths in innovative, pioneering design. Founded by Guillermo Reynés, who was recently awarded a 40 Under 40 Europe Design Award, the team has worked on housing projects, multi-family blocks, hotels, office buildings, and distinctive urban projects. Their rigor and excellence is underscored by Reynés’ standing in the global architectural community, as a lecturer at CEU University of Valencia, the IAAC (Institute of Advanced Architecture of Barcelona), and the Architecture League in New York. Images are indicative of the quality and style of the apartments. 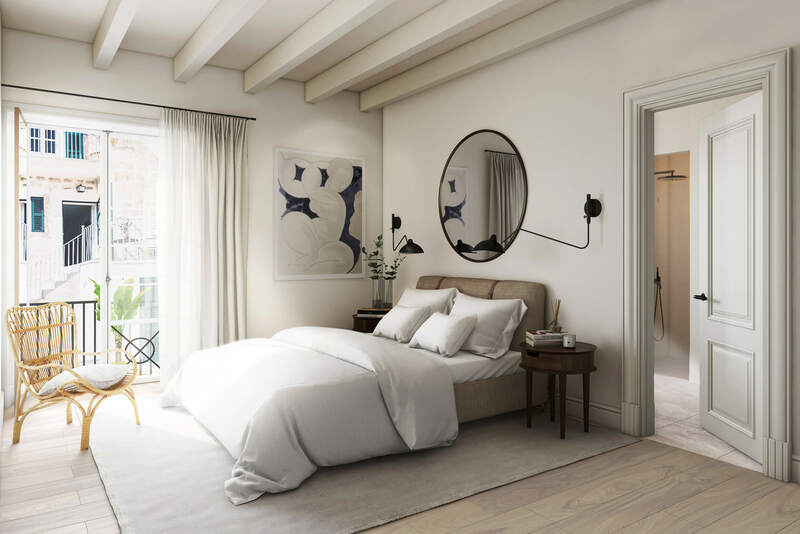 Neither the artists impressions nor the photographs are intended to give an exact description of any specific apartment offered for sale. Please note that all the prices shown are guide prices, which were correct at the time of being published but are subject to change without notice. Please contact us for accurate price information.